The driving force behind the highly successful 2016 World Veteran Championships staged in Alicante/Elche; Miguel Angel Machado, 46 years old, was re-elected President of the Royal Spanish Table Tennis Federation on Sunday 26th February. Held in the country’s capital city of Madrid; at the General Assembly, Miguel Angel Machado received a massive vote of confidence; he received 62 votes of the possible 69 available from the members present. Born in Priego de Cordoba Miguel Angel Machado has been living in Malaga for 20 years. 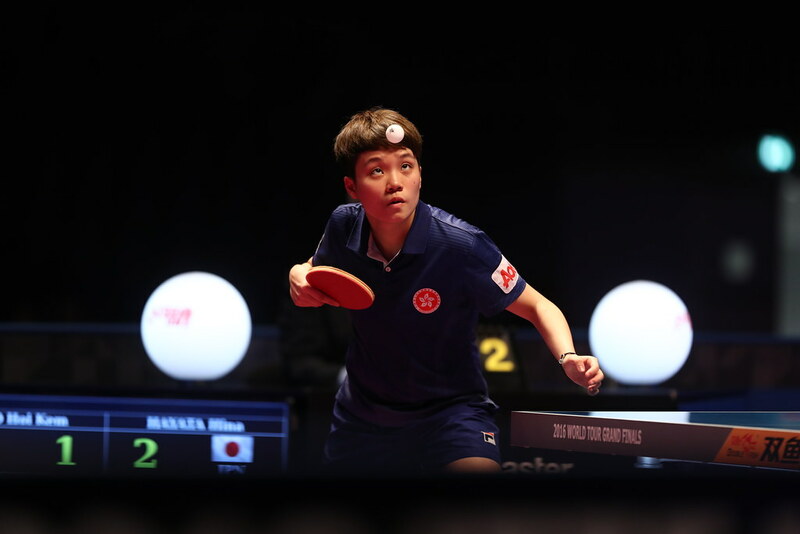 He became President of the Royal Spanish Table Tennis Federation in 2008 and is now starting his third term of office; the term will end after the Tokyo 2020 Olympic Games. Dedicated to table tennis for more than 25 years, Miguel Angel Machado has been player, club director and local area president in Cordoba province. Furthermore, he is the chair of the Ibero-American Table Tennis Federation, a member of the Executive Committee of the Spanish Olympic Committee and also the Spanish Paralympic Executive Committee. Miguel Angel Machado is one of a family of six, five brothers and one sister. The election is an overwhelming vote of confidence but it has come at what is a sad time for the family. Recently elder brother Manuel passed away; we extend our condolences. Perhaps the most celebrated brother is Carlos, currently listed at no.118 on the current Men’s World Rankings and on duty at the London 2012 Olympic Games. Meanwhile, José Luis is well known in the coaching field, in recent years he has been the national coach in Guatemala. Carlos and José Luis very much started their table tennis career alongside Luis Calvo, now the coach at the Spanish club, Cajasur Priego; he is married to Maribel, the elder sister of Miguel Angel. The one other brother is Jesus, alongside Miguel Angel he was a manager at a local club when José Luis and Carlos started playing; a table tennis family without doubt.